Today’s jigsaw is a super photograph that was posted to the Prim Perfect Flickr group. It’s called Calm Wind, and it was taken by Air-Fow (AIR Winx) in the Airflow region, and it features a wonderful mesh car. It all makes for a glorious picture – and a beautiful jigsaw!  Previous Post: Designing Worlds visits SL9B – and we have jigsaws! Next Post: A Prim Perfect Challenge for July 4th!